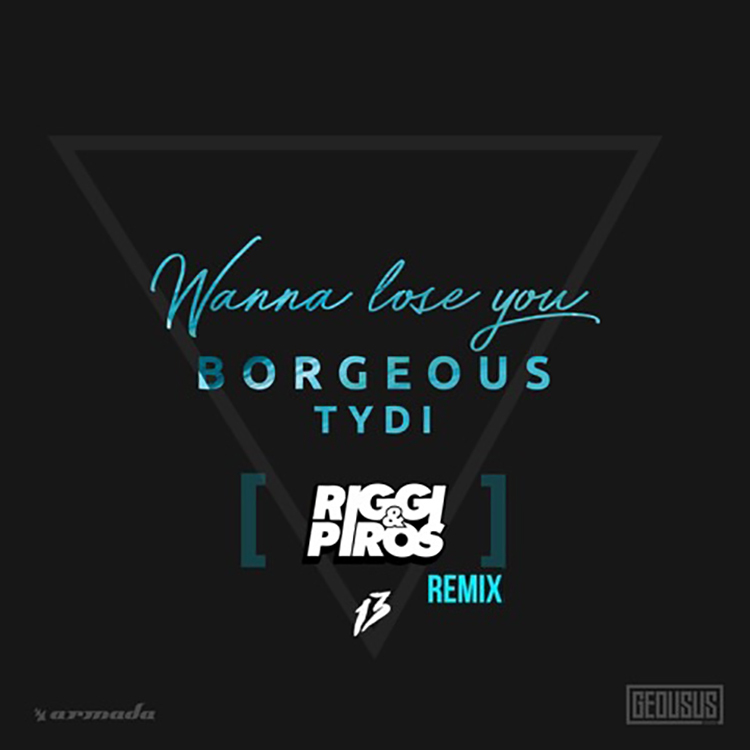 When I saw that Borgeous and Tydi teamed up together on “Wanna Lose You,” I got excited. It is always great to see collaborations like that. Although, I got even more excited when I saw that they had Riggi & Piros do their remix because it is fantastic watching this duo grow in their career and achieve great things. They have created this future house remix that compliments this track perfectly. I love most about this track is they managed to keep the emotion of the original track while also having the fun nature of the future house element. It is awesome hearing them blend both in there. Check it out now!